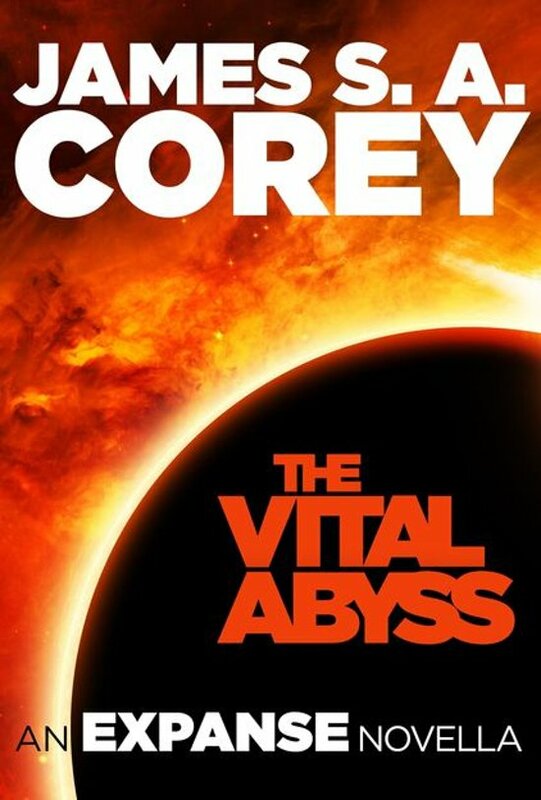 The Vital Abyss is a novella that expands the world of James S. A. Corey's New York Times bestselling Expanse series - now a Prime Original TV series. Somewhere in the vast expanse of space, a group of prisoners lives in permanent captivity. The only company they have is each other and the Belters who guard them. The only stories they know are the triumphs and crimes that brought them there. The only future they see is an empty life in an enormous room. And then the man from Mars came along . . .